Lighting on public transportation vehicles requires durability, directional control and high light quality. LEDs deliver. 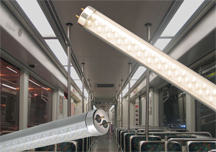 September 1, 2010 — LEDtronics, Inc., announces energy-efficient, vibration–resistant T8 and T12/2–pin fluorescent–replacement LED tube lights that are ideally designed for passenger buses and railcars. The series LED48T8–288 Bi–Pin LED Tube Light fits into standard G13 bases and is designed to directly replace conventional T8 and T12 fluorescent tubes that provide interior lighting for light rail, motor coaches, buses, railway passenger cars, railway carriages, trolley cars and subway cars. The 48–inch–long LED48T8–288 tubes operate on a wide voltage range of 24 to 42 volts DC. They provide the equivalent light output of 24– to 32–watt fluorescents while typically consuming 21 watts at 30 VDC, and a maximum of 34 watts at 42 VDC. When it comes to rated life, the series LED48T8–288 really shines–on. While conventional fluorescent lamps typically have an ideal–condition rated lab life in the range 8,000 to 24,000 hours, the LEDtronics tube lights boast a real world operating life of 50,000 hours and more—5.7 years of continuous light output. Furthermore, since the LED lights produce so little wasted heat, the temperature inside the fixture does not build up as it does with conventional fluorescent tubes. That means the LED tubes produce less heat, which saves on air–conditioning costs. The sturdy construction of a UV–resistant polycarbonate housing over the LED tube provides increased protection — no glass to break and no mercury environmental hazards to worry about as with fluorescent tubes. In addition, the housing shields against many environmental effects, allowing them to be placed in locations where typical tube lights would be more vulnerable to the elements. In addition, LEDtronics tubes perform well in a wide range of ambient operating temperatures: ∼–22°F to ∼+122°F (∼–30°C to ∼+50°C), making them ideal for applications subject to frequent on–off cycling such as those in recreation vehicles, bus and motor coaches, light–rail passenger cars, subway cars and trolley car interior lighting, while the aluminum back cover helps with better heat dissipation and a longer lifetime for the LEDs. The LEDtronics LED48T8–288 tube lights deliver 1,095 lumens at color temperatures of 4800K to 5200K (pure daylight white) compared to the average 813 lumens for equivalent conventional fluorescent tubes. The LED48T8–288 tube lights provide a brightness of up to 341 maximum candelas across a 123–degree beam pattern, with an impressive CRI of 80. Other viewing angles, tube lengths and a variety of LED light colors are available for OEM customers. 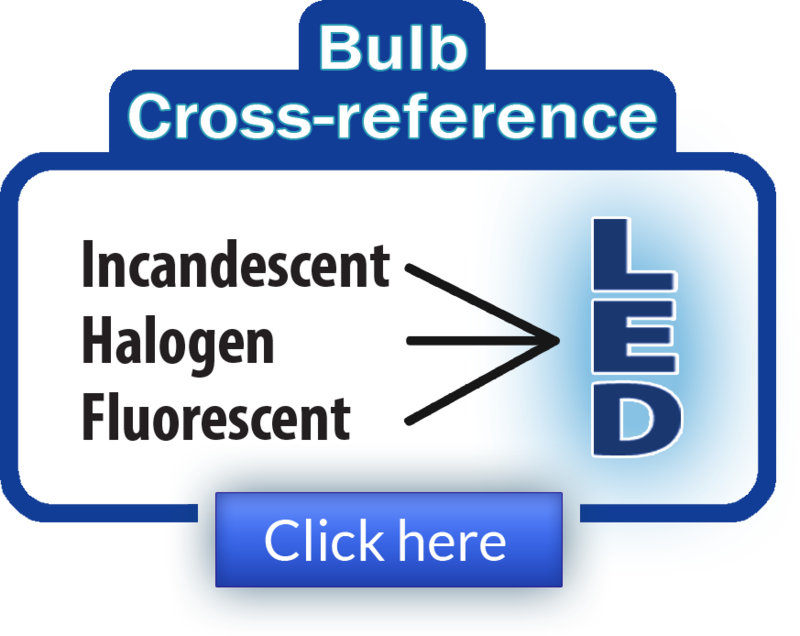 Other benefits of LEDs over fluorescents include: Quick and easy installation to minimize retrofit costs; no ballast nor starter needed, thus no radio frequency to interfere with radio and cell phone signals; instant, full–strength light–up; no buzzing or flickering; and directional distribution of light—good for interior task lighting. Solid–state design renders LEDs impervious to shock, vibration, frequent switching and environmental extremes. Savings from reduced maintenance costs and downtime quickly return the capital investment expenditure, making them as friendly to the environment as they are to the operating budget. The positive environmental impacts of LED lights additionally come from the consistent, reduced power consumption, long service life, high–quality light, and cold temperature operation, with the corresponding reduction in greenhouse gases and the reduced waste from fewer replacements. Unlike conventional fluorescent bulbs, LED lights are not disposed of as hazardous waste at end of life. The LED48T8–288 series tubes comply with RoHS—the lead–free and mercury–free European directive. They emit no infrared or ultraviolet radiation, and effectively reduce light pollution, being compatible with the international “dark skies” initiative. Founded in 1983 in Torrance, California, LEDtronics has been a pioneer in the design and manufacturing of direct incandescent–replacement, energy–saving, eco–friendly, green–technology LED (Light Emitting Diode) lamps and bulbs. Our Solid State Lighting products are available in a wide range of bulb sizes for multiple lighting applications. 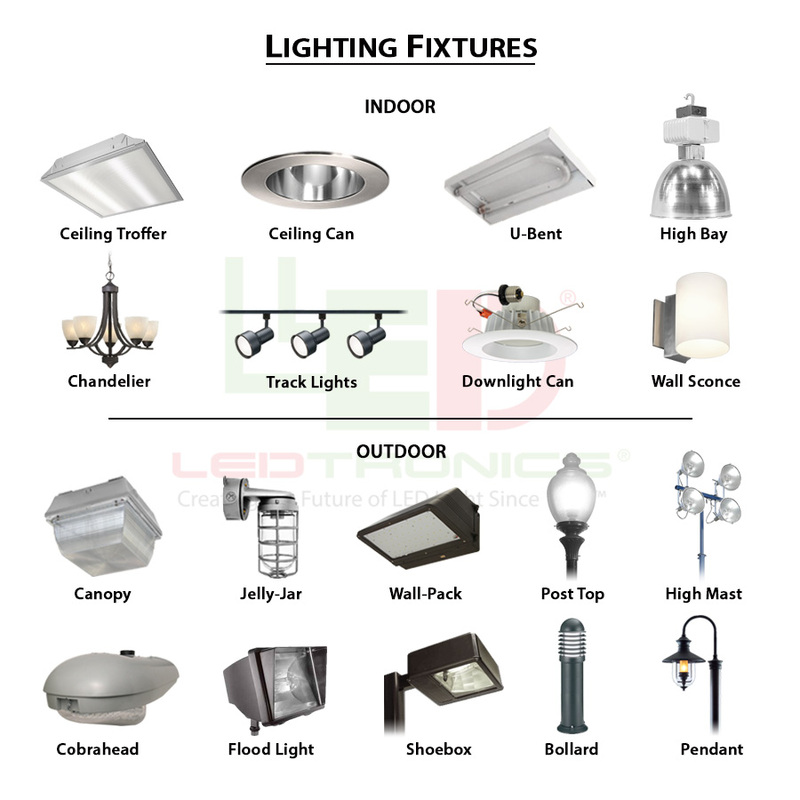 We offer LED light bulbs, lamps, indicators and lighting products for many applications, industries and markets: Industrial OEM, railroad and roadway LED lighting products such as, streetlight luminaires, post–top LED bulbs; architectural office lighting fixtures, wall washing and security lights, and T8 fluorescent–tube–replacement LED products. The LED48T8–288 series LED tube lights retails for $128.00 to $132.00 each. Large–quantity discounts are available for qualified distributors. Availability is stock to 4–6 weeks for special requirements. LED tube lights carry a 3–year limited warranty. For additional information on how to incorporate LED tube lights into your rail or passenger cars, contact LEDtronics toll free at 1–800–579–4875, telephone 310–534–1505, fax at 310–534–1424, or mail at LEDtronics Inc., 23105 Kashiwa Court, Torrance, CA 90505. Visit our website at www.LEDtronics.com.